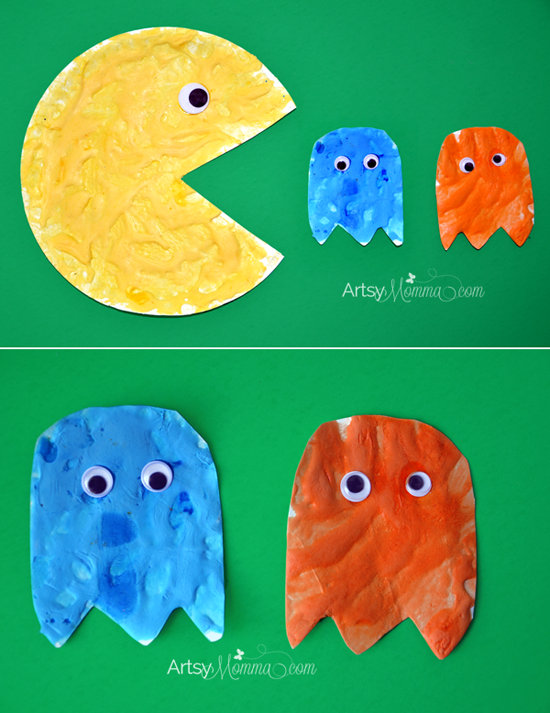 Home » Paper Plate Pac-Man, Inky & Clyde Craft using Puffy Paint! Have you seen the movie Pixels? It’s a movie about video game characters we all grew up with. My hubby took my son to the movie theater to see it and they both said it was good. They both love to play Pac-man whether at home on the Playstation or at the arcade – there’s a giant Pac-man in the movie! Little Sister has also taken an interest. She has been drawing Pac-man and all the ghosts on paper, then cutting them out (so cute!). One day I surprised her with a paper plate Pac-man and 2 ghosts which she turned into Inky and Clyde. We made colored puffy paint together for her to color the infamous video game characters. Grab a bowl for the yellow plus 1 bowl for each color ghost you plan to make. Add shaving cream to each. Add equal parts glue (so you will have 1 part glue per 1 part shaving cream). Add a few drops of yellow food coloring to one of the bowls. 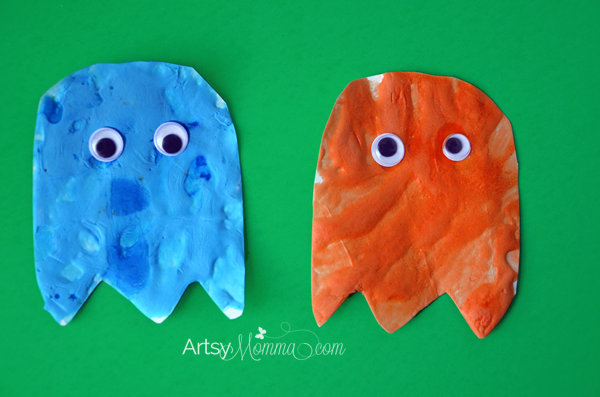 Add food coloring for the ghosts you plan to make. We added blue (cyan) for Inky and red/yellow to create orange for Clyde. Mix well. See a photo of the puffy paint ingredients here and a polar bear craft made with it! 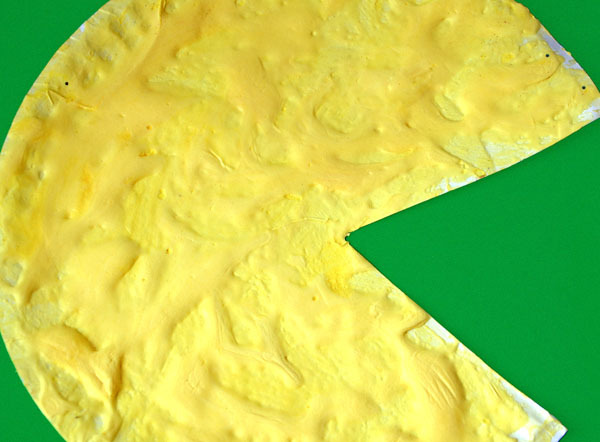 Cut a triangle mouth from a paper plate to create Pac-man. Cut ghost shapes from another paper plate. Now it’s time to paint! Cover the entire surface with the puffy paint. Set aside to dry for a few hours. Once dry, it remains ‘puffy’ but is still firm enough to not lose it’s shape when poked. Little Sister thinks it feels soft. All that’s left is to add googly eyes! This month’s #kidscraftstars challenge theme is paper plates. 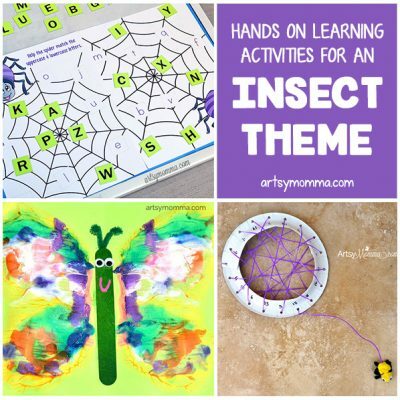 See what the others made below and be sure to follow Kids Craft Stars Pinterest Board too stay up-to-date with all our crafts! → Here’s a cute puffy paint ocean craft that is easy enough for toddlers to make, yet fun for kindergartners too! Are your kids Pac-man fans? 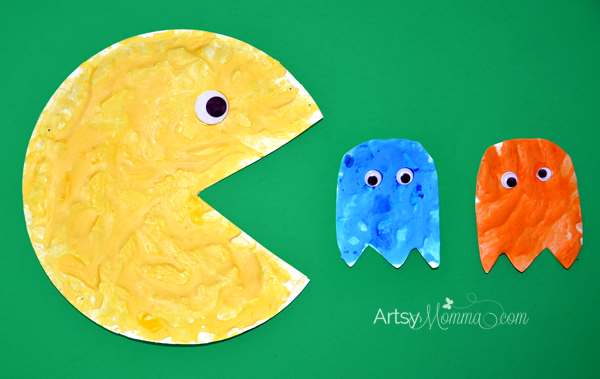 What paper plate video game characters would they make using either paper plates, puffy paint, or both? 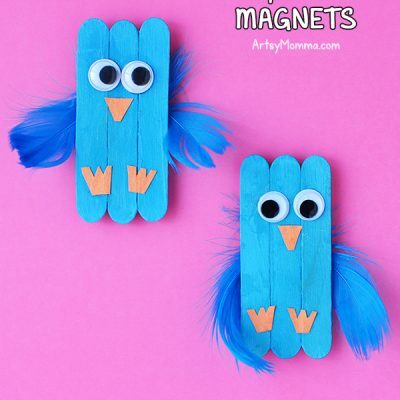 OMG this craft is so cute and brings back memories!! !